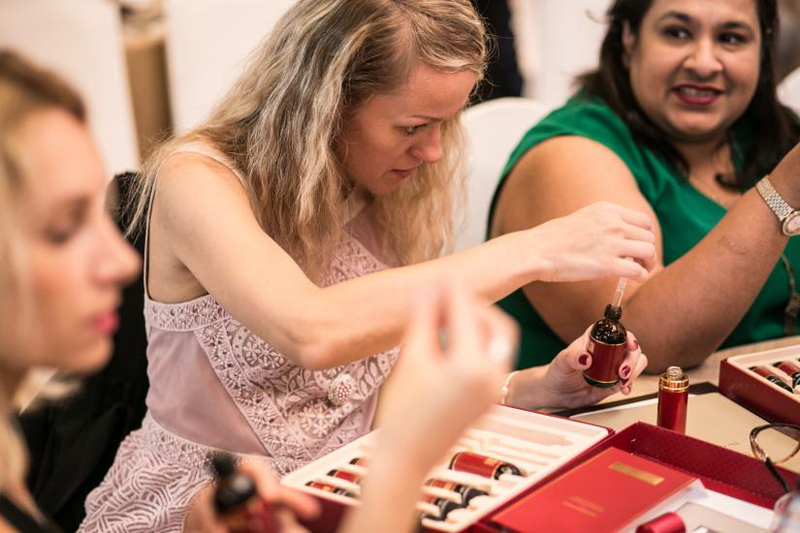 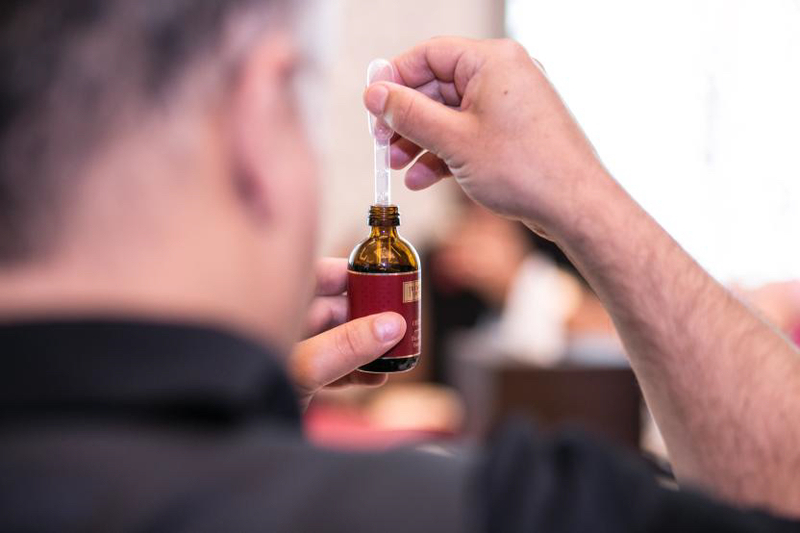 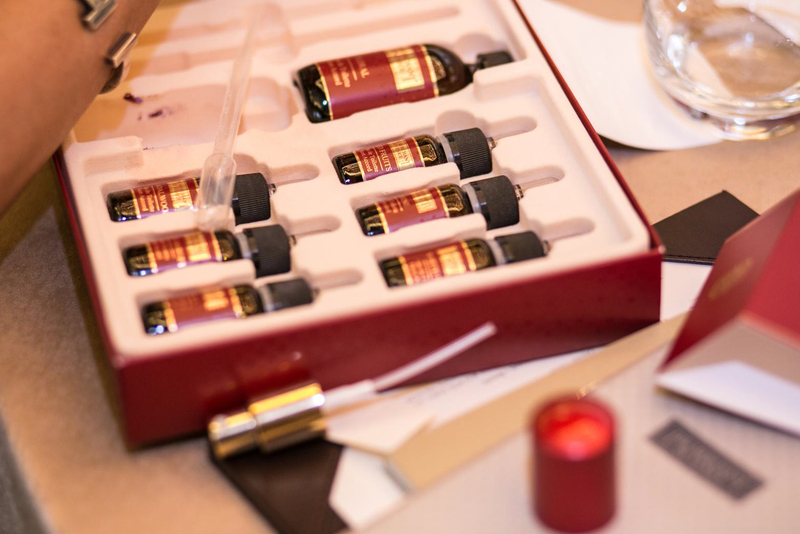 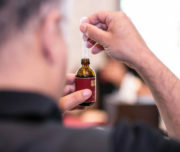 Under the guidance of a professional perfume master, you will be ‘initiated’ in the art of perfume, shown the basic notions of the compositions and create their own perfume. 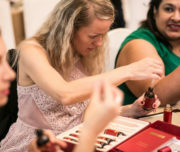 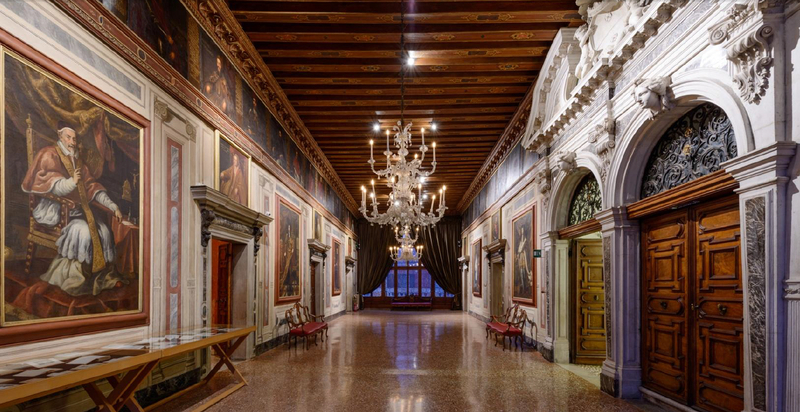 In particular, you will explore the history of perfume throughout the centuries, the basic elements and how they interact, the olfactory families and the raw and synthesis materials. 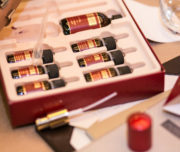 A perfume kit and 8 different fragrances, small bottles and recipe to be used during the workshop as final gift for each participant.